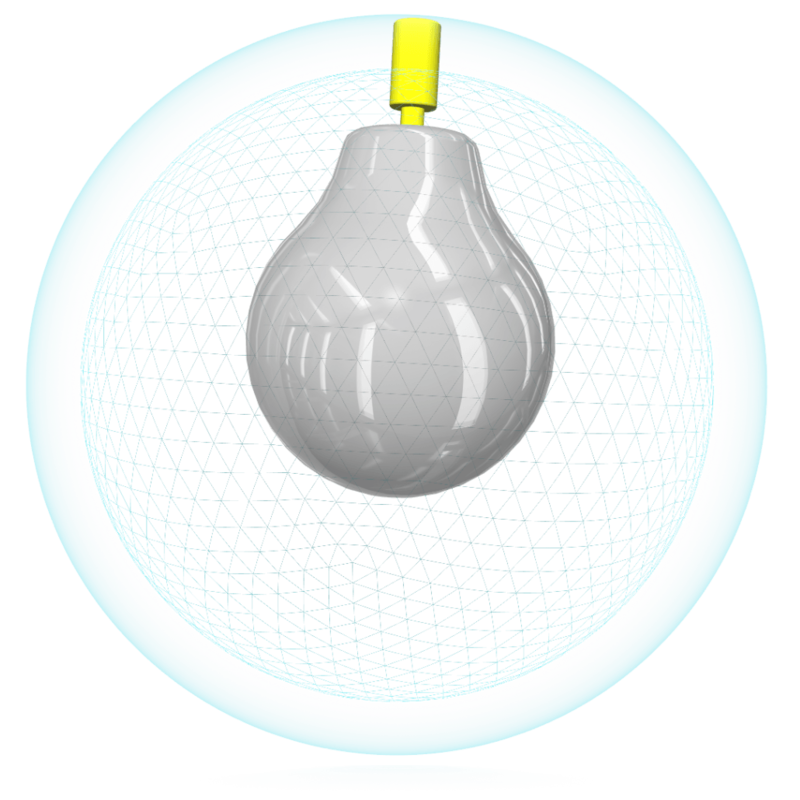 The Camber Core’s inverted light bulb shape has real substance. It provides more predictability and control; it’s the perfect complement to the rest of Storm’s full line of products. 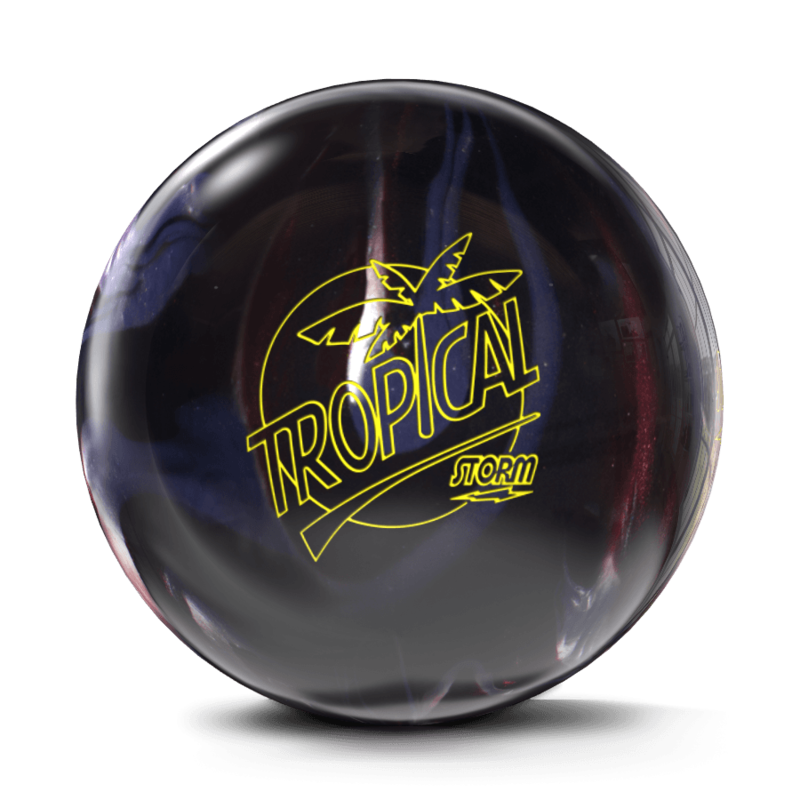 This design is sure to appeal to bowlers of all skill levels. In use for over a decade, the Reactor coverstock is still going strong. When something has been this successful there is no reason to get rid of it. Reactor material is moderately aggressive, but still offers afair amount of control without over-reacting on the backend.